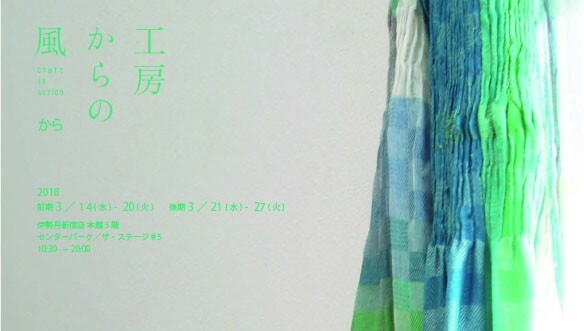 2019.1/19 sat.-1/31 thu. 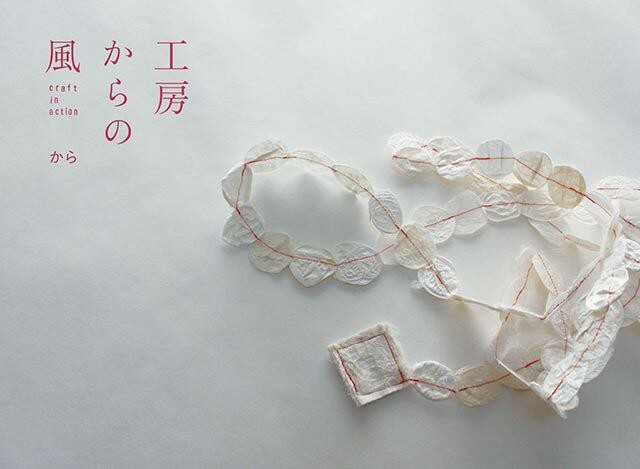 Limited store open. 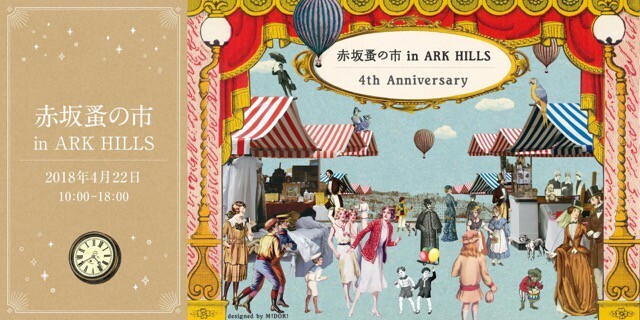 赤坂蚤の市　in ARKHILLS　４th Anniversary!!! 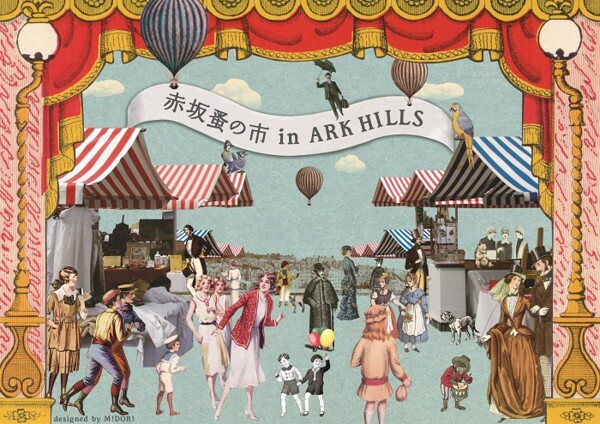 赤坂蚤の市　in ARKHILLS　3rd Anniversary!!! 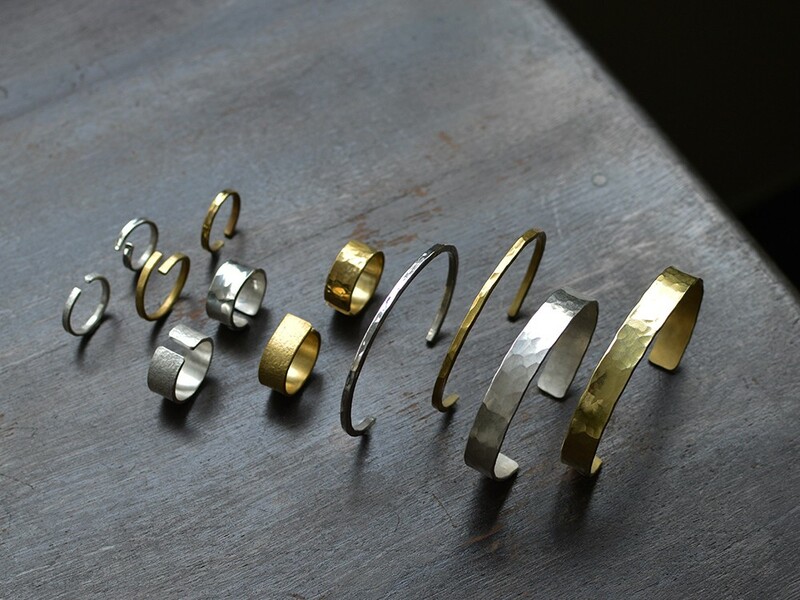 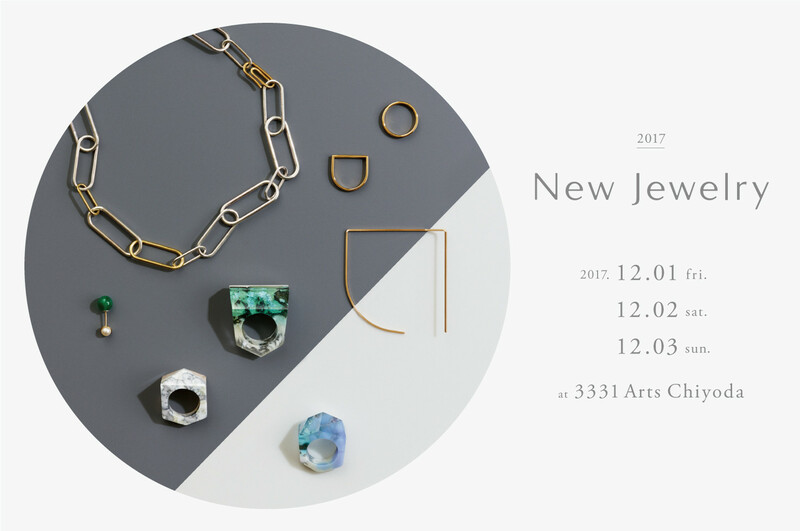 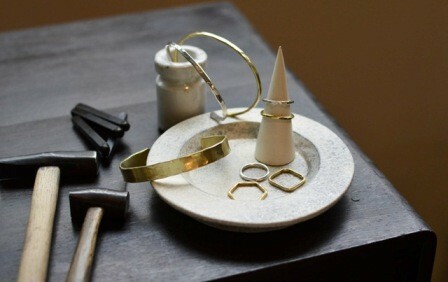 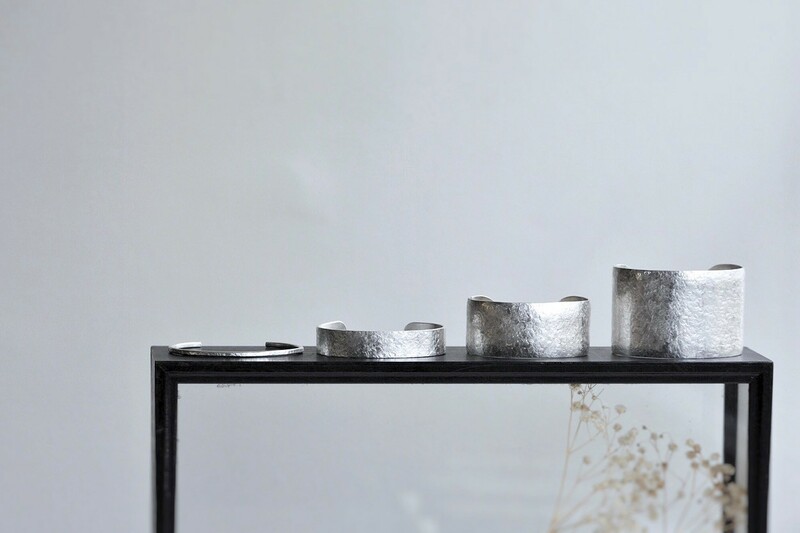 西荻ラバーズフェス　WORK SHOP ＆ Sample sale!